Experience old-fashioned luxury deep in the heart of Texas at the historic Courtyard Fort Worth Downtown/Blackstone. 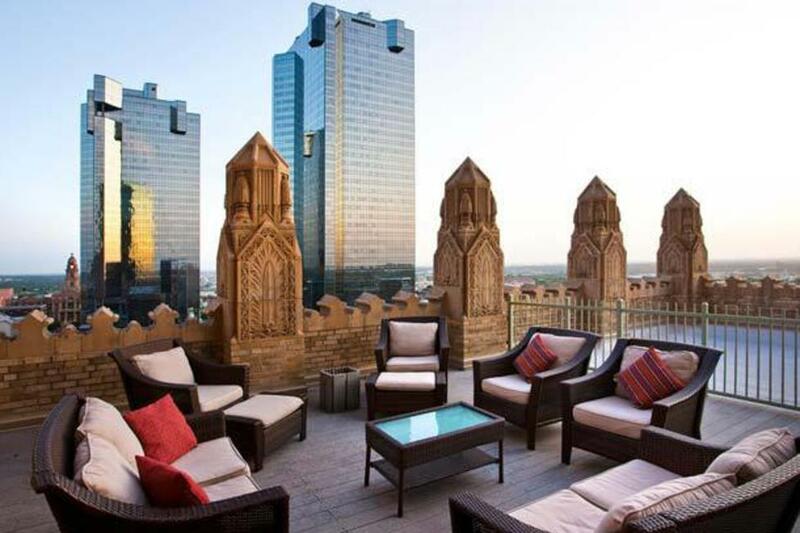 Our stunning 23 story 1929 art deco hotel is a local landmark, located in beautiful Sundance Square. Enjoy being just four blocks from the Fort Worth Convention Center and minutes from the restaurants and shops of the famous Fort Worth Stockyards and the museums of the Cultural District. Description Experience old-fashioned luxury deep in the heart of Texas at the historic Downtown Fort Worth Courtyard Blackstone Hotel. Marvel at the spires and terraces of the stunning 23-story, 1929 art deco hotel, a local landmark. Our Fort Worth, TX hotel is located in Sundance Square, four blocks from the Convention Center and ten minutes from the restaurants and shops of the famous Fort Worth Stockyards. We are also near the Kimbell Art Museum and Modern Art Museum. At our Courtyard hotel, bask in the services of a luxury hotel, such as room service from our own Corner Bakery Café. Our downtown Fort Worth hotel is designed for business travelers and includes large, well-lit desks for working and high-speed internet access. If you need a break, try a dip in our outdoor pool or relax in the whirlpool. 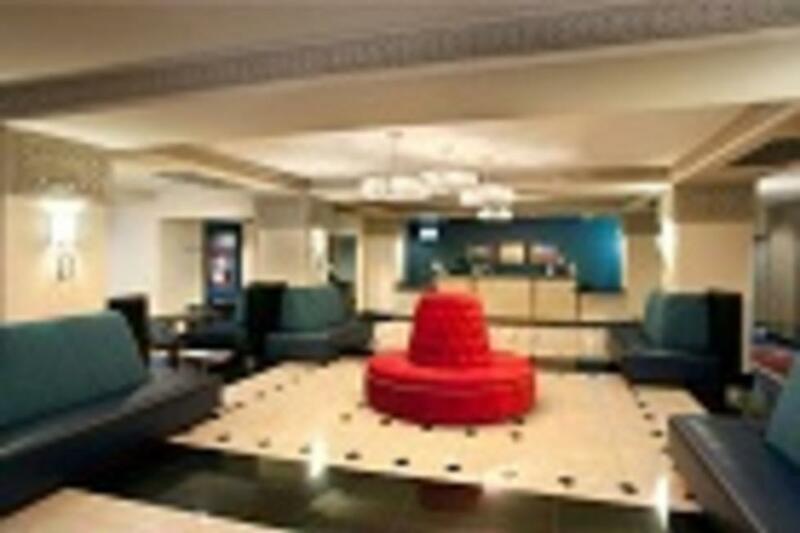 Though the building is classic, we have newly renovated accommodations and offer all the modern amenities. Make reservations for our historic downtown Forth Worth, TX hotel online today! Space Notes Business & Meetings >> When every detail must be perfect, you can count on our advanced facilities and expert meeting professionals to deliver a productive and successful outcome. Social Events & Weddings >> From joyous celebrations to fairytale weddings, we bring your visions to extraordinary reality.